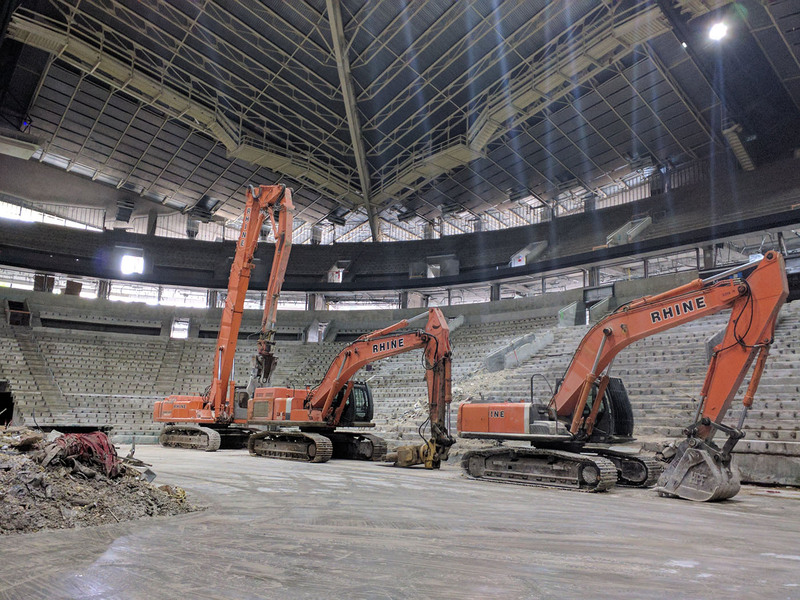 It's been four-and-half months since crews from Mortenson broke ground on the new Seattle Center arena, but work is switching into a new gear, said Ken Johnson, who's leading the project for the ownership group. 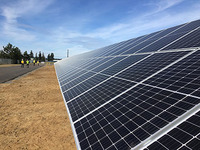 Snohomish County PUD launches its first Community Solar program Monday — on Earth Day. 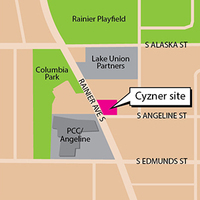 In February, Cyzner Properties of New Jersey paid almost $3 million for a corner site in Columbia City, at 4740 Rainier Ave. S.
With a Portland minority partner, Unico Properties has acquired the historic Washington Park Building, at 68 - 80 S. Washington St. in Pioneer Square. 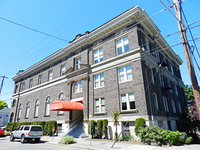 Seattle's Landmarks Preservation Board on Wednesday voted 8-0 to designate the Knights of Columbus building at 700-722 E. Union St. as a city landmark. The measure creates a benefit for those who pay into the program, with a lifetime maximum of $36,500 per person, paid for by an employee payroll premium. The Fountainhead Gallery, located at 625 W. McGraw St., is hosting an exhibit by local doctor-turned-French Impressionist painter, Valerie Collymore. Fire wardens patrol around the clock to avoid an inferno in London's crumbling, leaky, rodent-infested fire trap. Should Seattle try ‘modest density'?